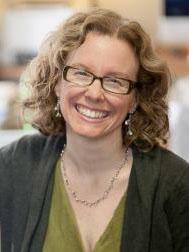 In a media briefing held over phone early Thursday afternoon, University of Missouri Interim Chancellor Hank Foley, University of Missouri System Interim President Mike Middleton and University of Missouri Board of Curators Chair Pam Henrickson announced that Assistant Professor of Communication Melissa Click has been terminated after a vote from the University of Missouri system’s board of curators. 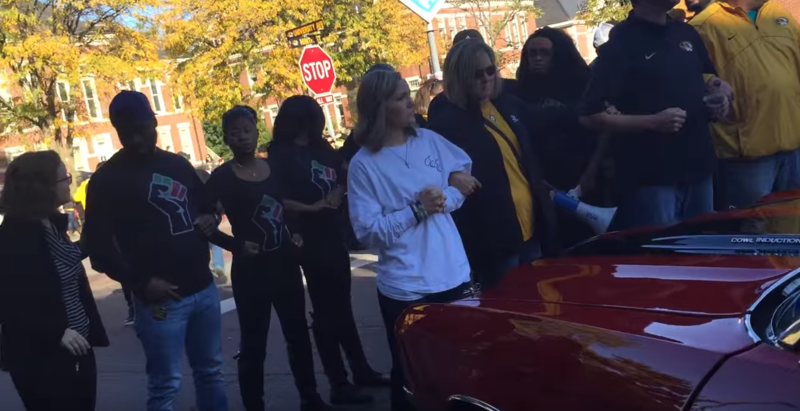 Click was thrust into the national spotlight during protests at the university last November, when a student videographer filmed her calling for “some muscle” to remove press and observers from the scene of a protest following the resignation of former University of Missouri System President Timothy Wolfe. 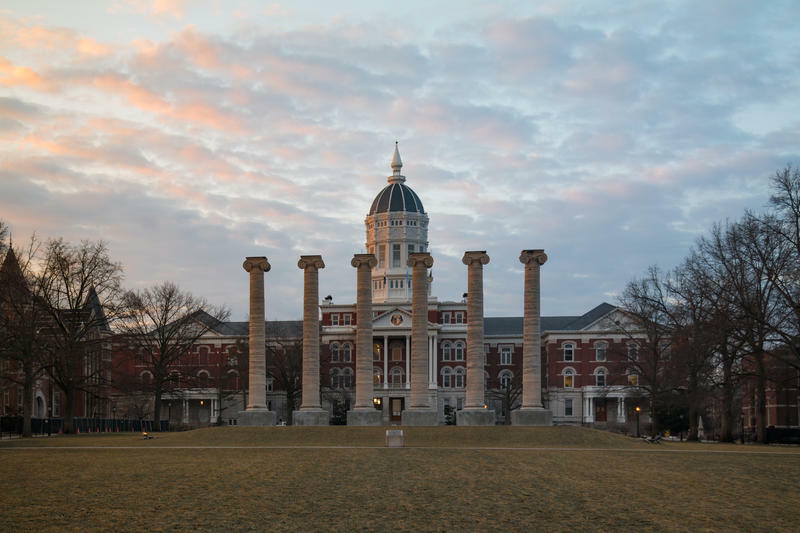 She later became the target of criticism within the Missouri state legislature, including attempts to significantly reduce the university system's funding in response to her continued employment. 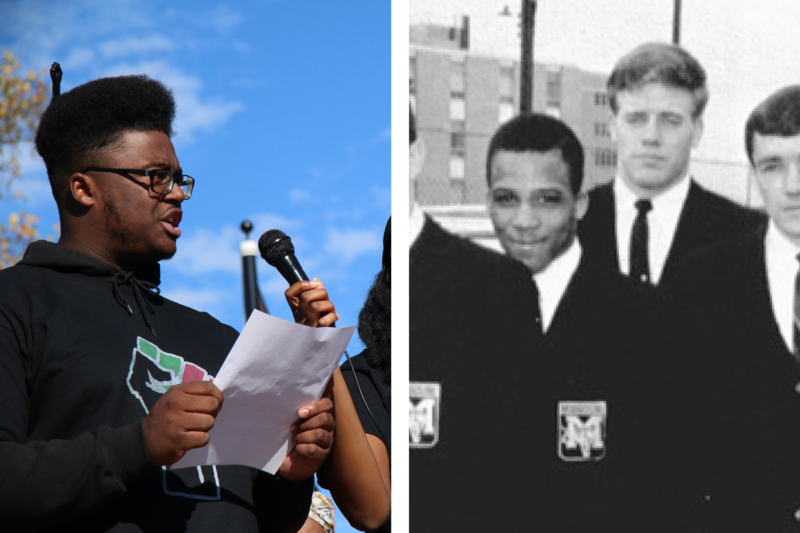 Student protesters no longer fill the campus, but the demands and dialogue those protests fueled continues to reshape the University of Missouri. 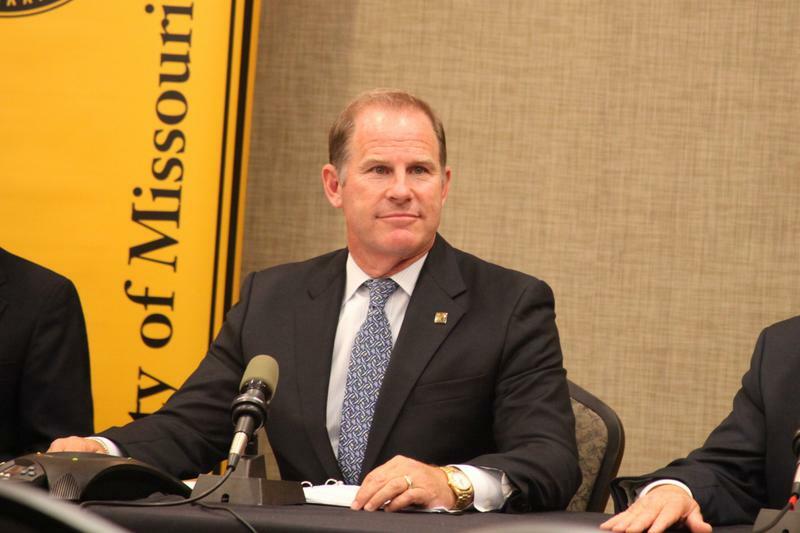 A tumultuous semester of student protests resulted in the resignation of former University of Missouri System President Tim Wolfe and the departure of numerous other University leaders. Those that remain now work to answer the question: where do they go from here? 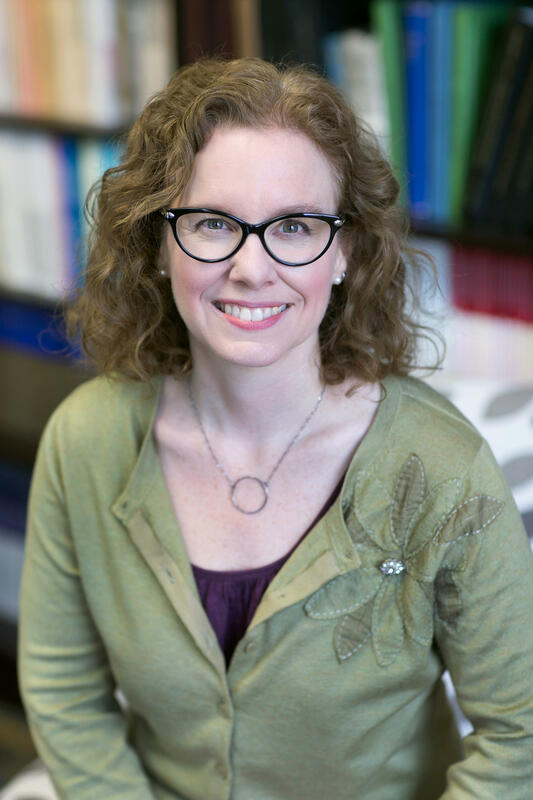 The Columbia City Prosecutor announced Monday that MU Assistant Professor Melissa Click will face third degree assault charges. 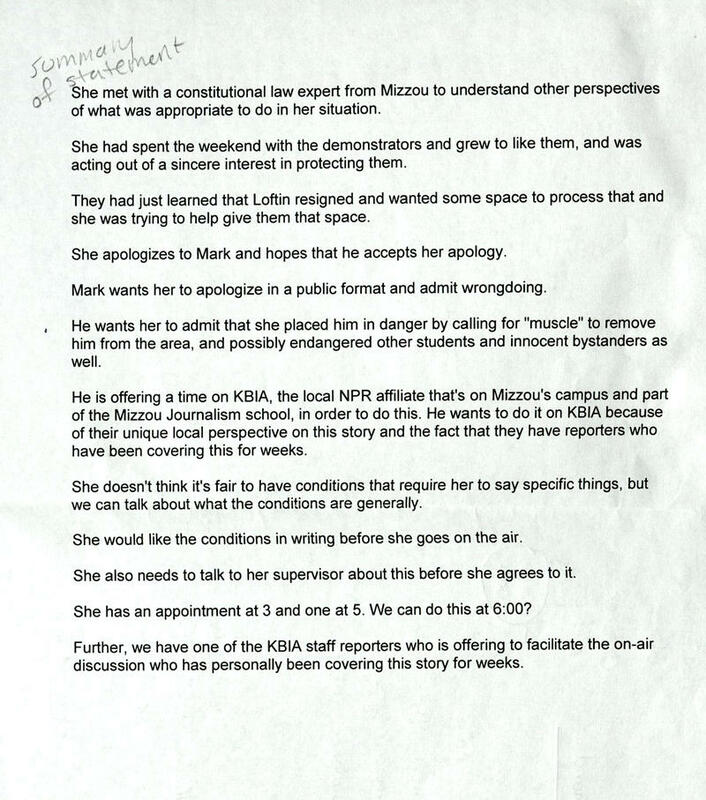 The KBIA news staff became unwittingly involved in events surrounding the Columbia City Prosecutor’s decision, and we believe an account of these events is worth sharing. The suspended University of Missouri professor who was charged with misdemeanor assault related to her clash with journalists during campus protests in November has reached a deal with prosecutors. Columbia city prosecutor Steve Richey said Friday that assistant communication professor Melissa Click agreed to serve 20 hours of community service and no jail time if she stays out of trouble for a year instead of being prosecuted. Richey considers "this disposition to be appropriate."